I have a pet peeve about people calling what are essentially sugary chocolate cupcakes “chocolate muffins”. With only a pinch of sugar in each muffin, these awesome cornbread muffins are great for breakfast with your favorite spread or work equally well as a rustic dinner roll alongside your Thanksgiving spread. 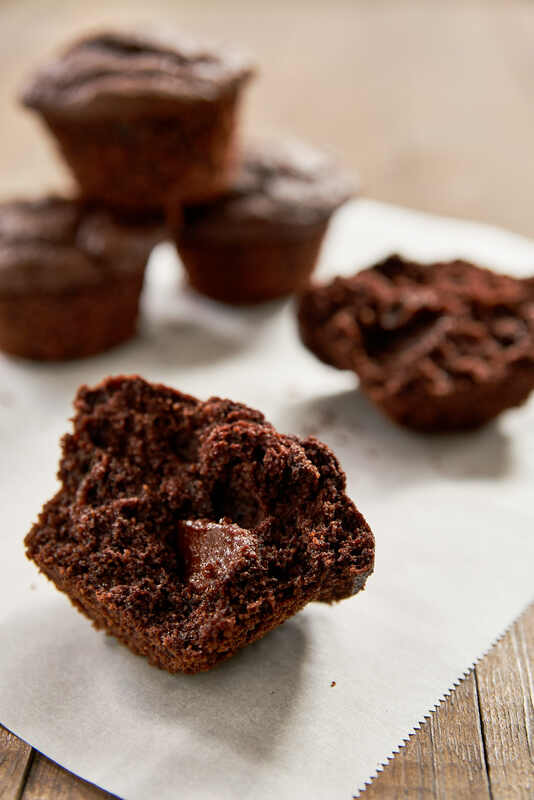 Head over to PBS Food for my full post and Chocolate Cornbread Muffin recipe.